What NCIS - Unità anticrimine character are you? I've taken this before and I get McGee on it. 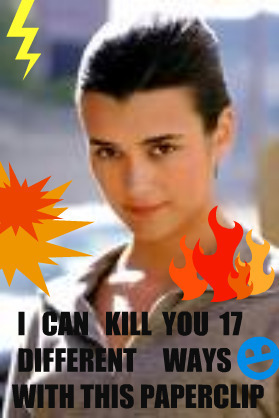 USA Network has a similar quiz on it's site and I get Ziva on that one. SWEET! I got Abby! My preferito character!